For three consecutive days, artists will share their practical knowledge of music production, digital DJing and visual art through workshops and lectures at Forum Stadtpark. Theory and service for music makers. 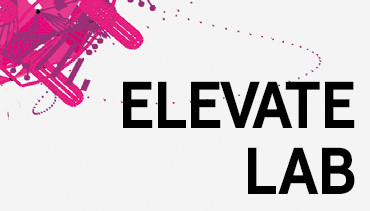 Within the context of the Elevate Music Talks, artists appearing at the festival will grant access to their personal relationship and approach to music production and music reception. Workshops: Please register early enough via the online form!